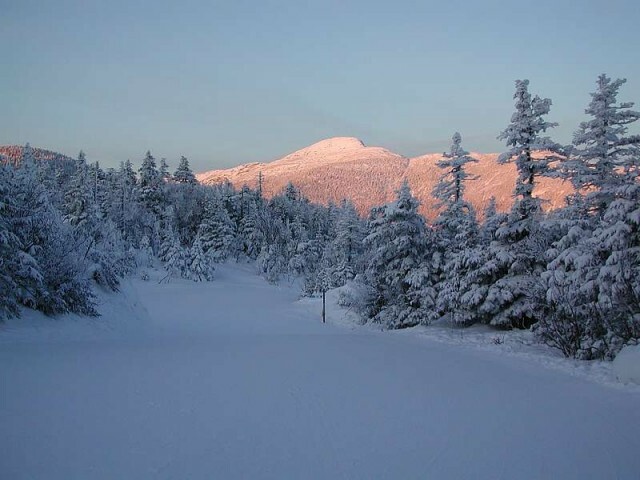 April has arrived at that means it is time to break out the sunscreen and coolers for fun days in the sun at your favorite mountain resort. 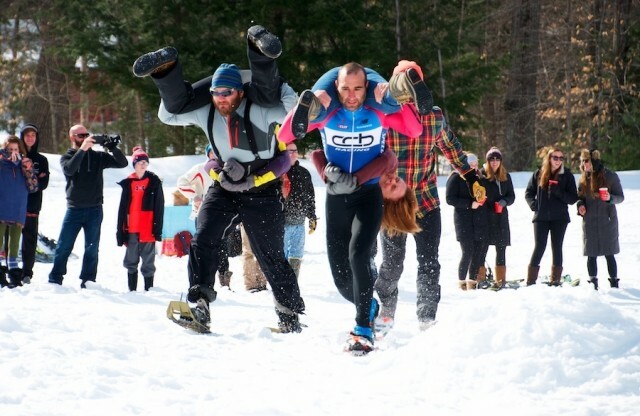 SnoCountry took at look at some of the happenin’ events around the country this April. 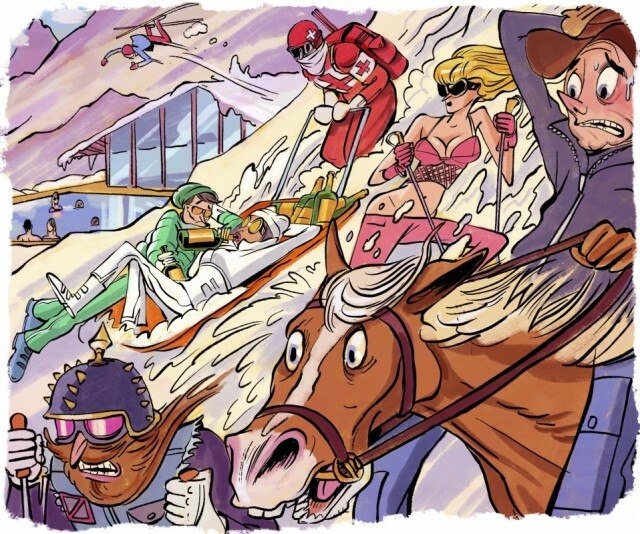 In the late 1800s, as gold miners moved through the Colorado Rockies, they came upon the would-be ski resort of Aspen, with Mount Sopris as its crown jewel. The land was rich, but also sacred to the indigenous Ute tribe, who cursed their visitors out of despair. Anyone who slept in the shadow of Mount Sopris would be doomed never to leave. 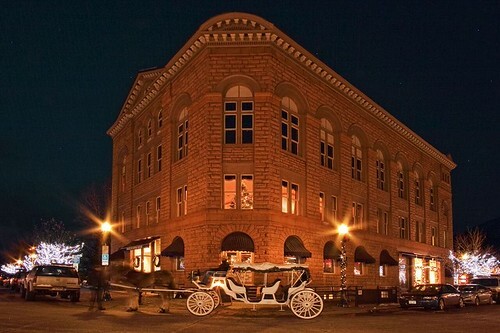 There’s no shortage of luxurious hotels in the West that will indulge your every need. SnoCountry took a look around and came up with a quintet of the hotels that coddle and pander with the best. 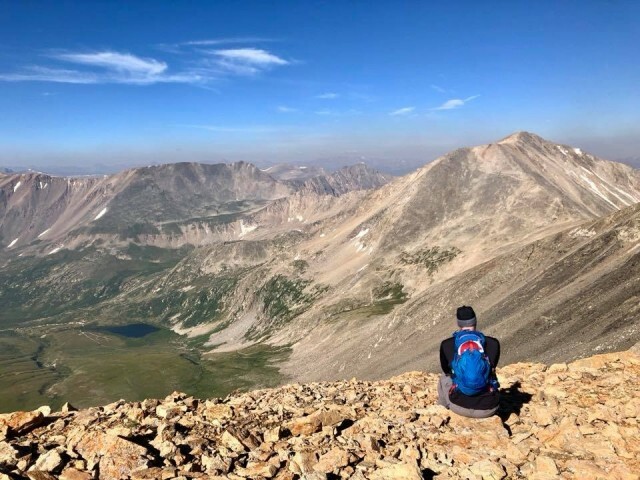 Summiting a 14,000-foot peak is a popular pastime in Colorado, since 56 of the 68 14ers in the continental U.S. lie within its borders. And a handful are close enough to cop in a single day. Backcountry and sidecountry ski touring are all the rage now, but heading out of bounds without some experience can be at best a frustrating undertaking and at worst a dangerous one. 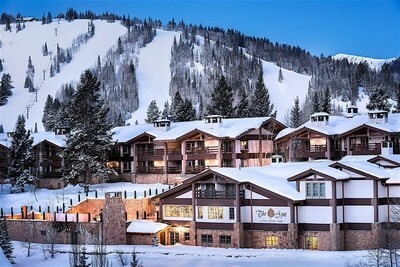 SnoCountry.com has found the prefect combo of ski hotels that not only offer the comforts of a destination resort, but guide service to bring your adventure goals to reality. 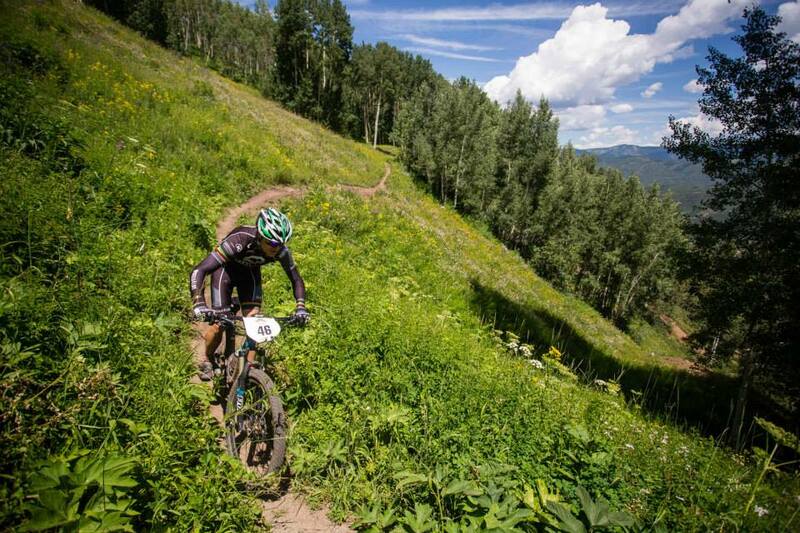 There’s lots going on at Snowmass this summer as ownership works to finally build out the resort base area and to establish the Colorado mountain as a major summer destination. 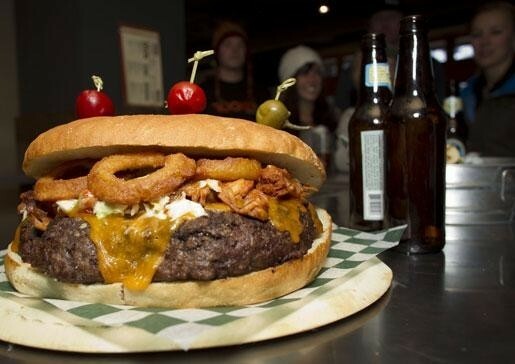 Few foods capture the spirit of skiing and snowboarding as much as the venerable hamburgers, and resorts town eateries tout all manner of this longtime mountain favorite. A massage at the Mirror Lake Inn in Lake Placid left me so relaxed that I survived an Olympic bobsled run later that day. 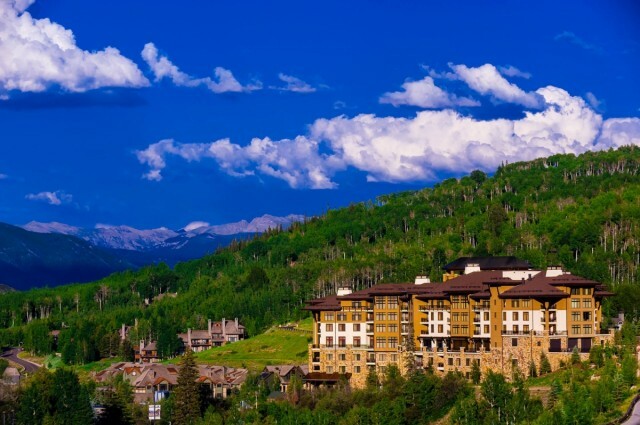 In the summer, Colorado resorts become a hub for warm-weather fun both around the base areas and on the mountains. 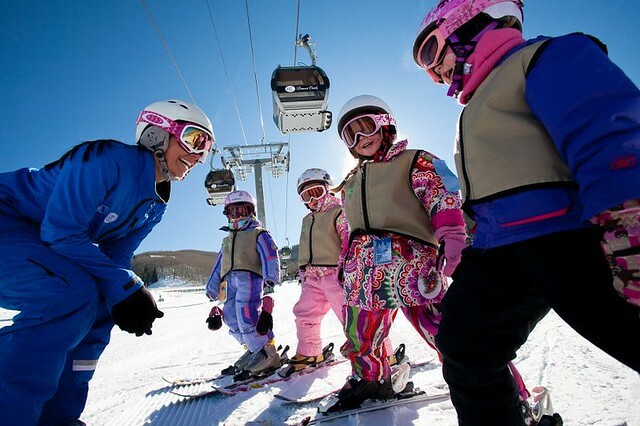 Ski and snowboard instructors at Beaver Creek are set to schedule a vote on unionizing, after garnering the requisite number of signatures for an election. X Games Aspen 2016 will feature 16 hours of extensive coverage and live content distributed on ESPN, ABC and across multiple digital platforms from January 28 – 31. 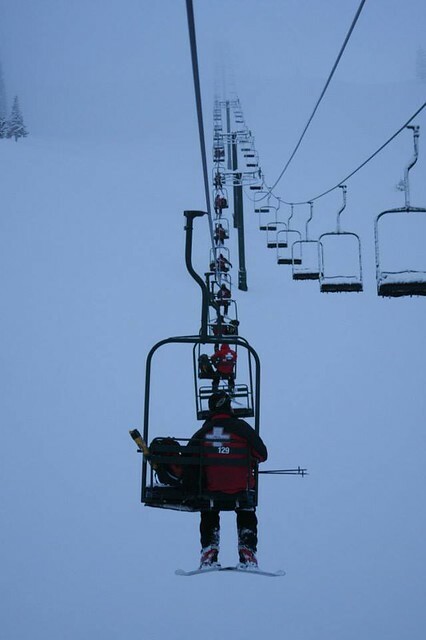 Ski patrollers at the newly merged Park City Mountain narrowly voted Dec. 15 to form a union in order to “have a seat at the table” in wage and working condition negotiations with owner Vail Resorts. The U.S. Ski and Snowboard Hall of Fame has announced the names of seven people elected to the Hall’s Class of 2015. Those who will be inducted in the coming year are: freestyle skiing world champions Genia Fuller and Bob Salerno; longtime ski industry leader David Ingemie, veteran magazine publisher Henry Kaiser; Olympic snowboarding medalist Chris Klug; adaptive skiing innovator Jim Martinson, and the late Edgar Stern who developed Deer Valley Resort. 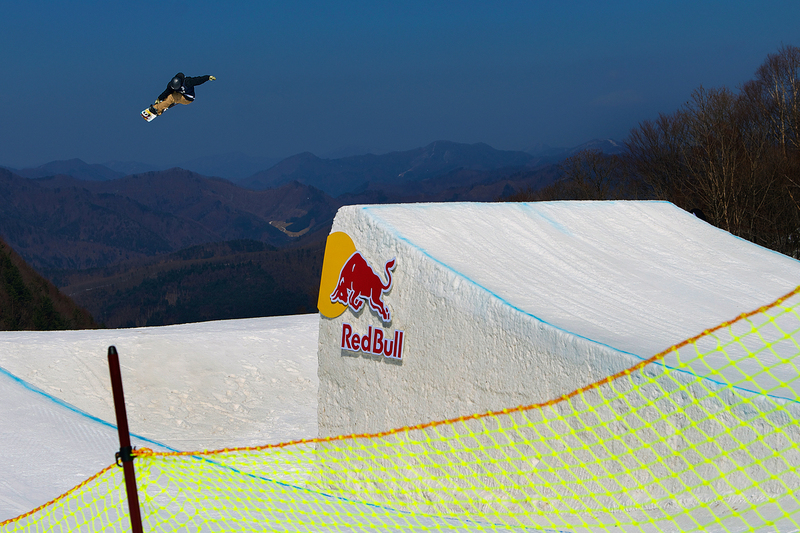 Big air snowboarding and an alpine team event were approved the International Olympic Committee (IOC) this week as new event inclusions for the 2018 Olympic Winter Games in PyeongChang, South Korea. The U.S. 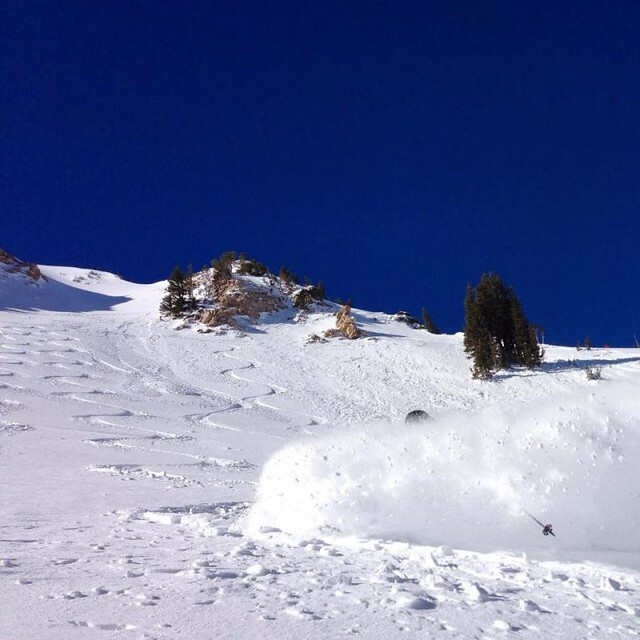 Ski and Snowboard Association had been among nations lobbying for inclusion of big air. U.S. World Cup stops were released by the F.I.S. as well. The weather map displays more action up north this week, after a period where most of the action has been at the southern edge of ski country in the West. 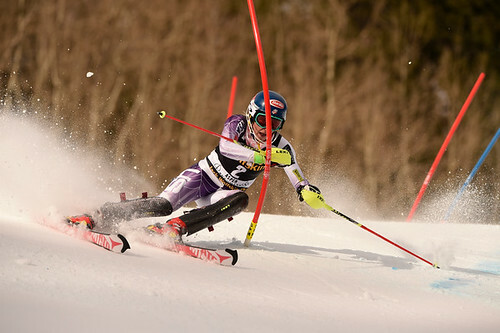 Mikaela Shiffrin (Eagle-Vail, Colo.) skied a gutsy second run to salvage a sixth place finish in the Nature Valley Aspen Winternational World Cup Giant Slalom Saturday won by Austrian Eva-Maria Brem. 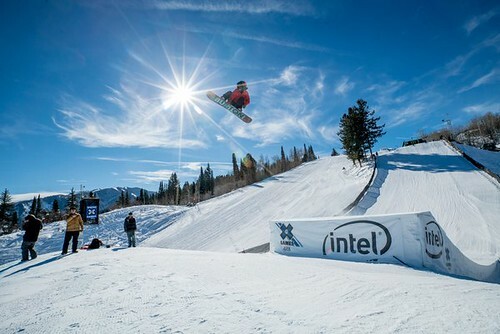 Sunday saw the American champion winning the first run. But she over-skied the second run and dropped to fifth. 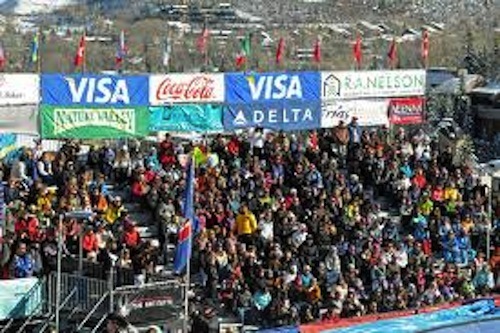 The International Ski Federation Aspen has awarded the 2017 Alpine World Cup Finals. This marks the first time the event has been held in the U.S. in 20 years. Aspen was selected over Lenzerheide, Switzerland and the mountain nation of Andorra.